I had a mentor that was a principal, and after watching him I felt like I could really be a leader that helped students reach their potential and eventually become leaders in their communities. These days I really enjoy spending time and playing with my kids. 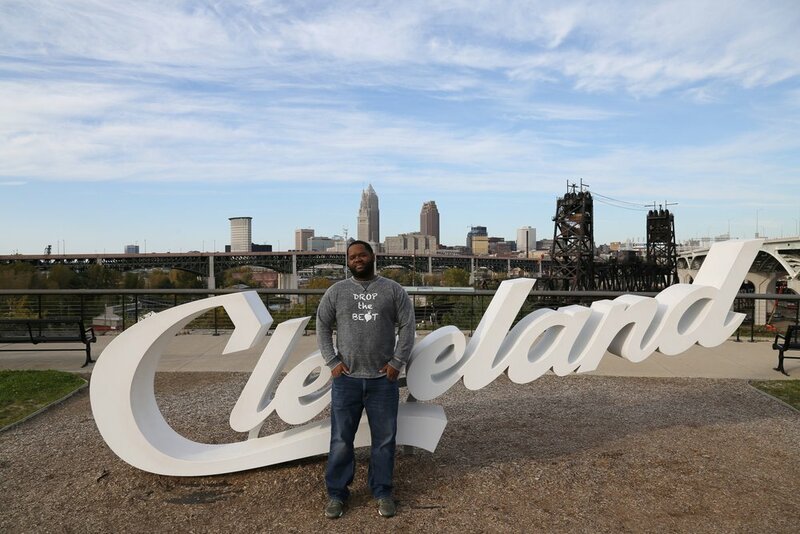 I am biased because I have lived in Cleveland my entire life. I believe that there is a lot of talent and untapped potential in the young people in this city. These kids deserve a quality education because they give so much to the city as far as talent, passion, and intelligence. In my role at CMSD, I am blessed to witness this every day. The city needs to give back in the form of providing a quality education for its students.